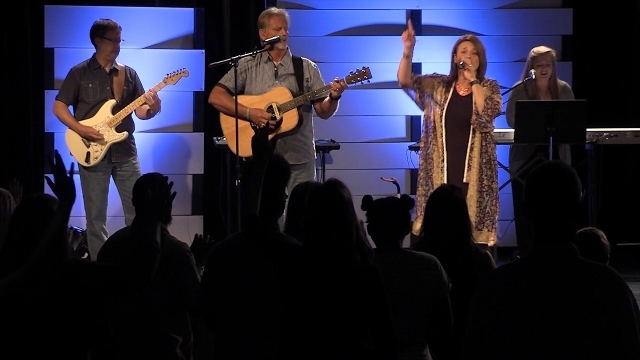 At Cornerstone, our weekend services are an opportunity for you to connect with God as well as other believers in a casual, inviting atmosphere. 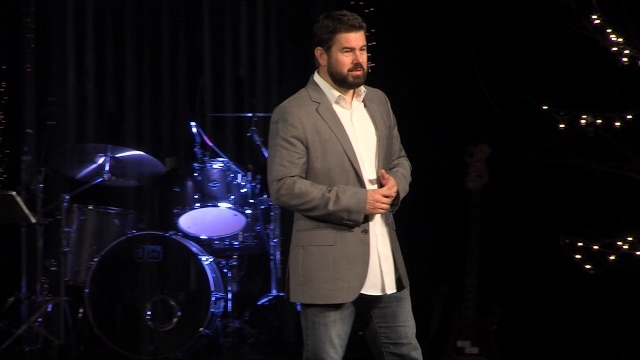 Our services include contemporary worship, a relevant message, and a time of ministry and prayer. 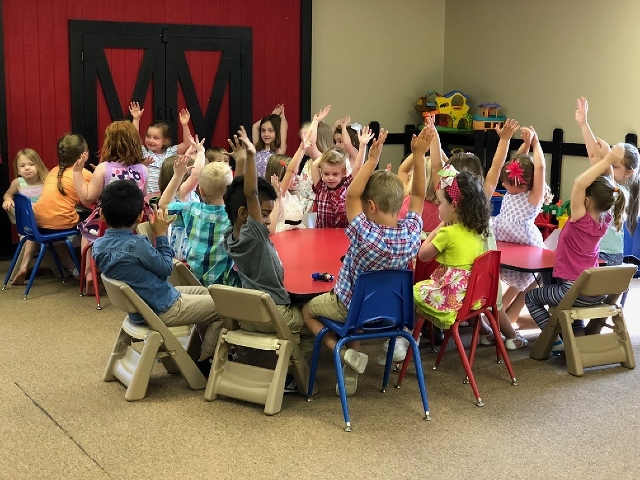 We offer children’s ministry, birth through fifth grade, at all of our services. 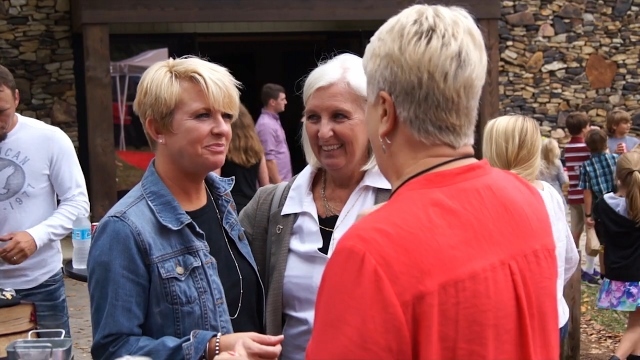 When you visit Cornerstone for the first time, make sure to stop by Guest Central – in the lobby near the fireplace – after the service to talk with one of our pastors and get to know more about us. We have services for both English and Spanish speaking people. English Services are held in the Auditorium, and Español Services are held in The Chapel. Click here for more information about Espanol Services. Worship and teaching are a part of each and every service here at Cornerstone Church. 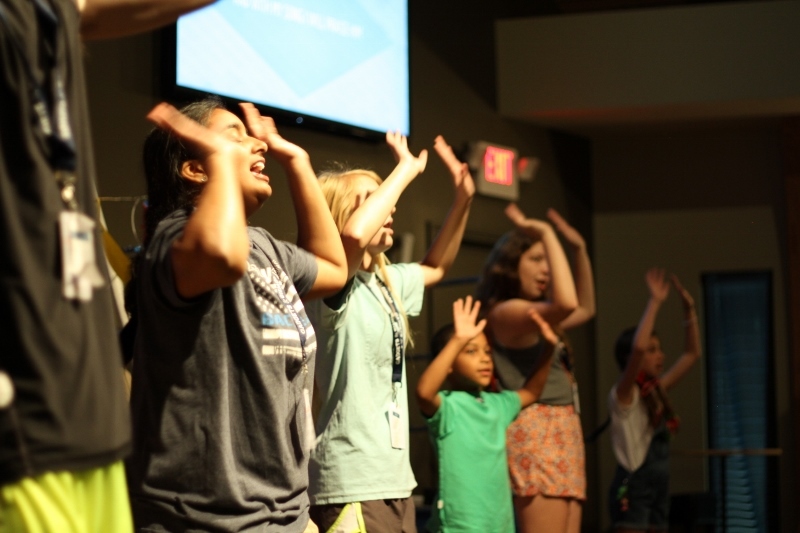 We offer something for every age group, and each ministry has worship and teaching at its core. Our weekend services are typically 1 hour 30 minutes long and feature relatable messages that speak to adults on every level. As you enter, you will be welcomed by a member of our Guest Services team who will be ready to assist you with any questions or needs you may have. If you are visiting for the first time, you will notice two entrances and parking areas. For families with children, there is a parking area conveniently located near the Kids Building. Our Cornerstone Student Ministry is for 6th through 12th graders and offers worship services, small group ministry, service projects, special events and much more. Our Student services are held in The Chapel. For times and location details, click the link below. The best way to find out more about Cornerstone Church is through E | Two:Twenty. E | Two:Twenty gives you four opportunities to find out what Cornerstone is all about and shows you how you can get connected with the church. • Step 1: Building Together – What is God’s plan for Cornerstone? • Step 2: Walking Together – How do we carry out God’s plan as a church? • Step 3: Discover Together – What is God’s plan for you? • Step 4: Explore Together – How do you fit into God’s plan at Cornerstone? Each step in E | Two:Twenty takes place every month, so if you happen to miss one step, you can always catch it the next month. We are located at 324 Mathis Drive NW in the Garden Lakes community in West Rome. You may access Mathis Drive from Shorter Ave. or Technology Blvd.